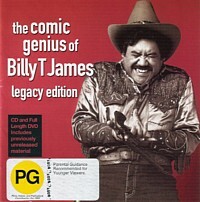 Live 1985 recording from great comedian. 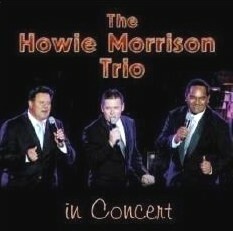 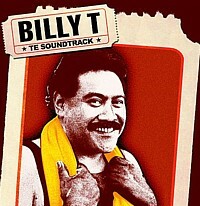 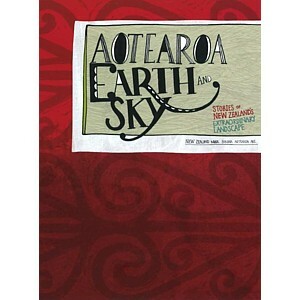 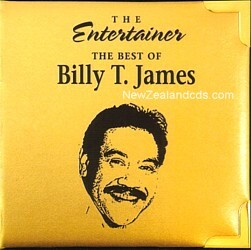 DVD featuring a selection of ancient Maori stories. 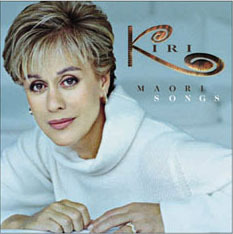 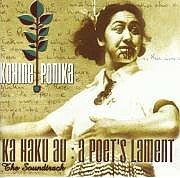 Kohine Ponika wrote some of the most popular Maori songs ever.